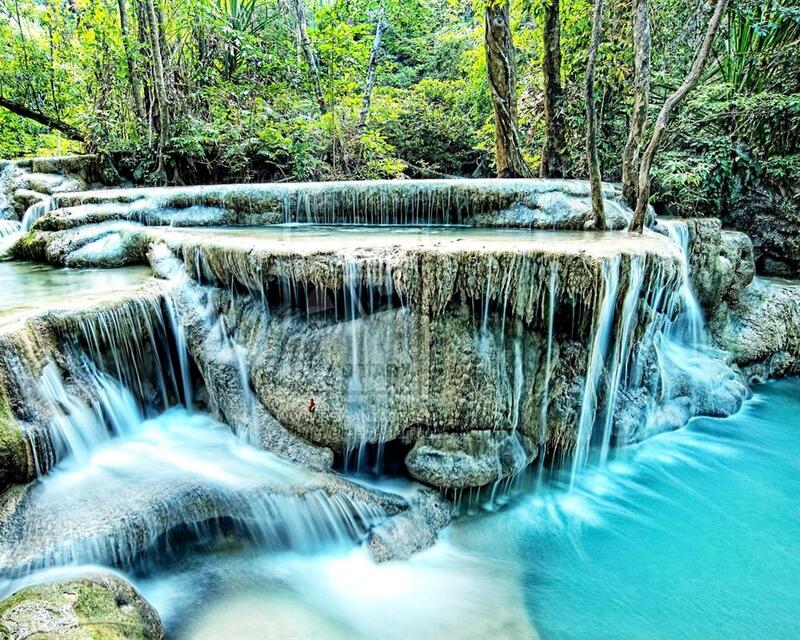 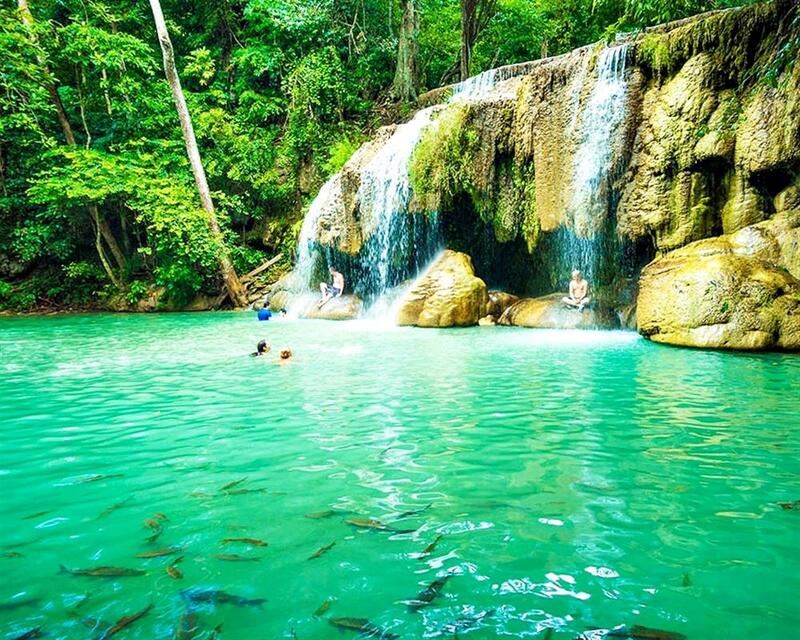 Let's go trekking, chilling by the famous 7-level Erawan falls, and admiring the beautiful surrounding. 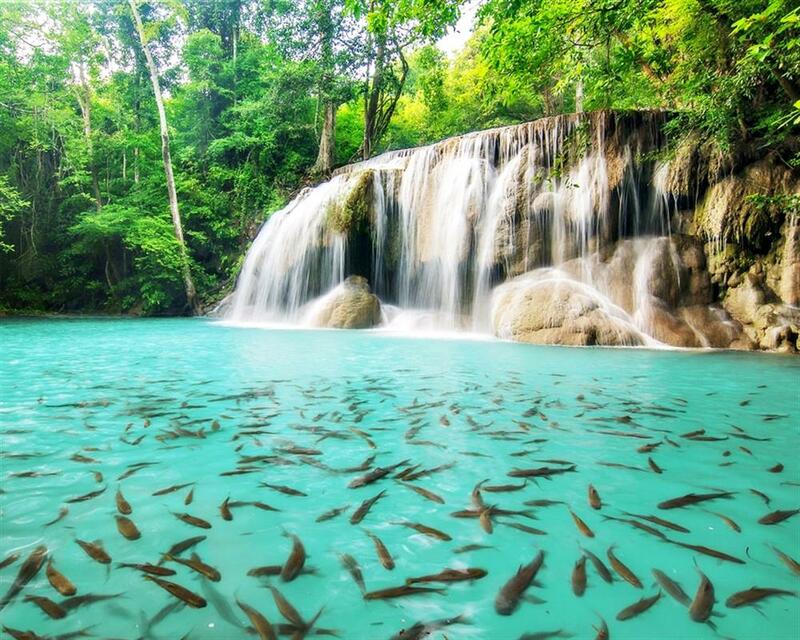 This 7 tiered waterfall is situated 65 km out of town in Erawan National Park and ranks among the most beautiful falls in Southeast Asia. 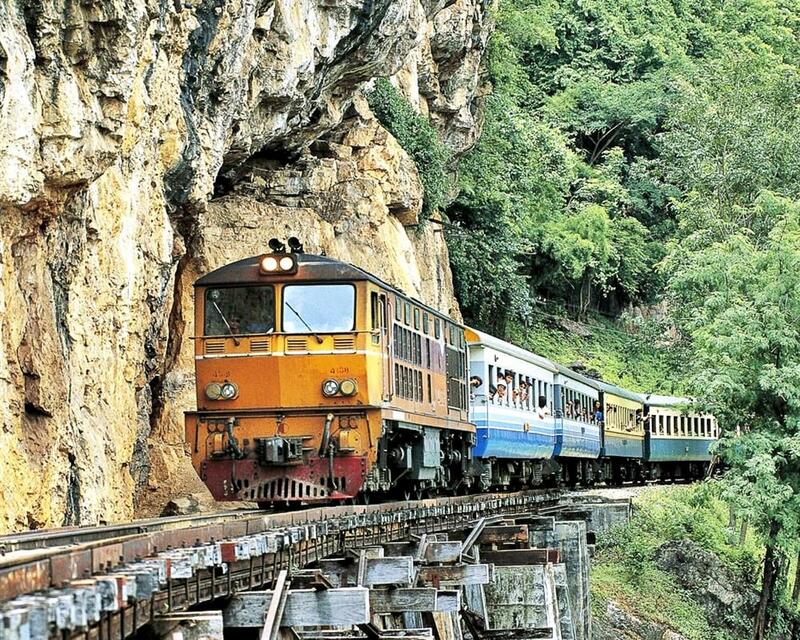 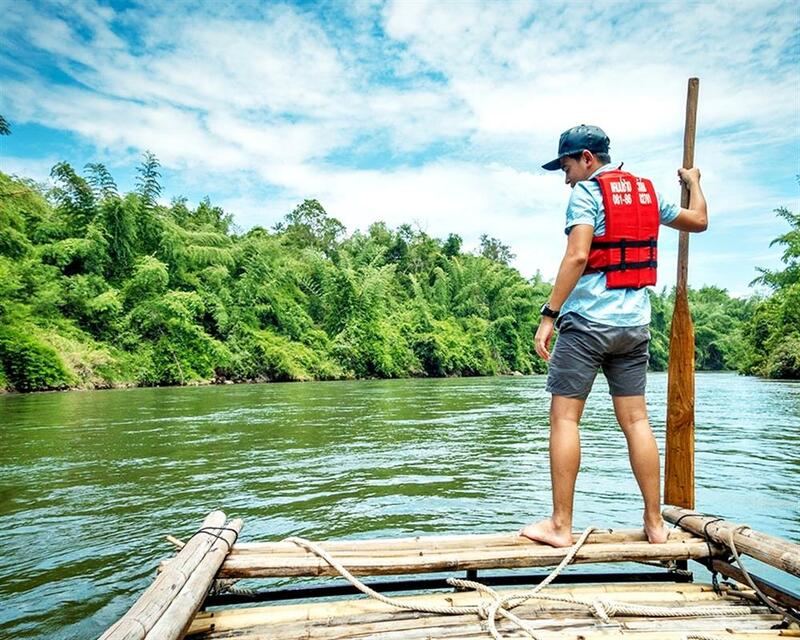 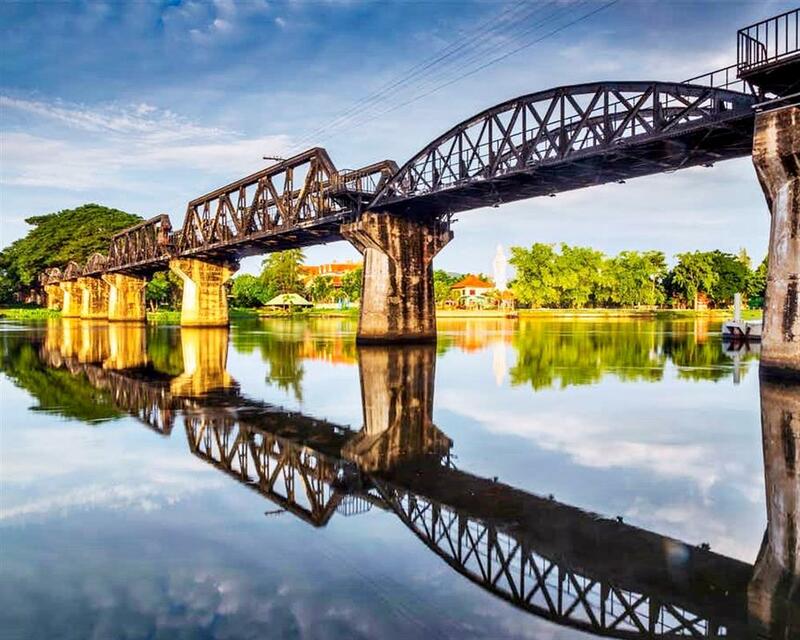 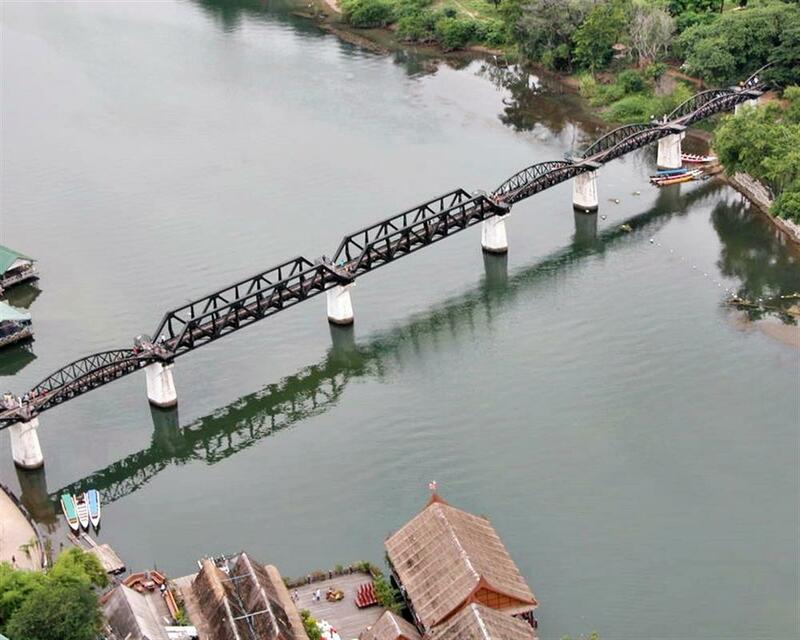 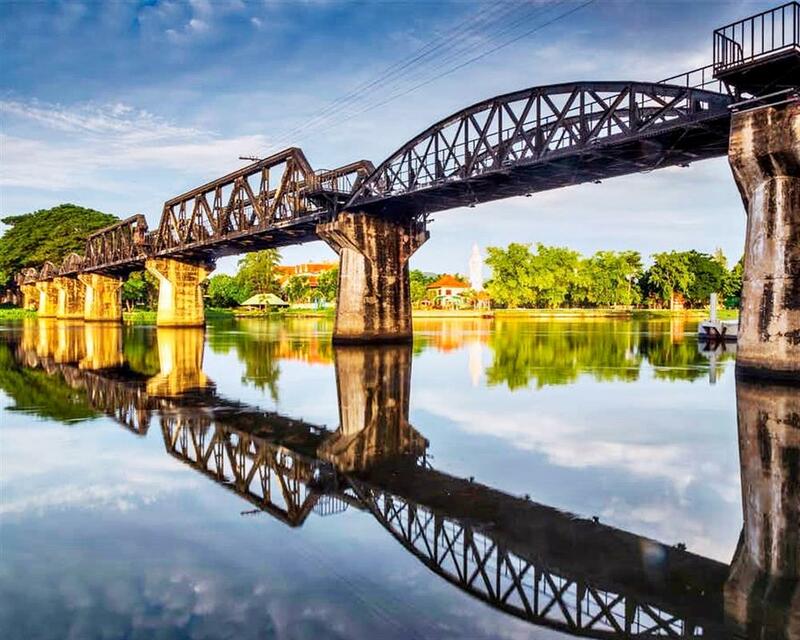 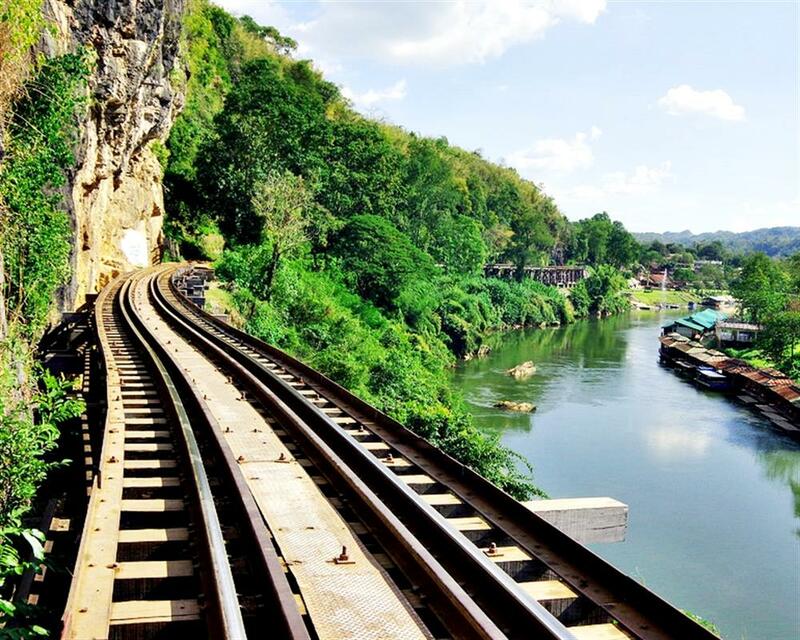 Relax and swim to the beautiful terraced Erawan waterfalls, enjoy Bamboo Rafting in the River Kwai, ride train on the historical Death Railway and many other places.